Obituary for Dianna D. Bowman | Campfield Hickman Collier Funeral Home, Inc.
Dianna D. Bowman, 78, passed away Thursday, January 31, 2019.She was a life resident of the Akron area and a member of Church of God International.Preceded in death by her parents, Ruth V. Stanley and Howard M. Spaur; husband, James L. Bowman; brothers, Harold Stanley Jr. and Howard A. Spaur. Dianna is survived by her children, James G. Bowman, Virginia “Kathy” (Vincent) Smith, William A. 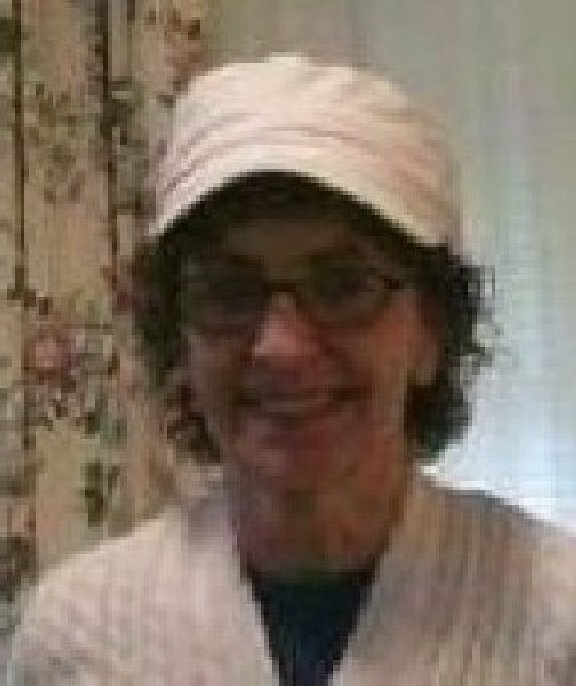 Bowman, Dena J. (Russell) Watts, Kenneth Etters, Toni Lynn (David) McKiernan and Anna Marie (Scott) Michaels; grandchildren, Janet, Shannon, Jessica, Rebecca, Jennifer, James, Maxwell and Valynn; great-grandchildren, Hailey, Michael, Aubrey, Alahna, Austin and Leilani; brother, Richard Stanley; sister, Melody R. Clark; along with many other relatives and friends.Dianna’s funeral service will be held Thursday, February 7th at 5 p.m. at the Campfield-Hickman-Collier Funeral Home, 566 W. Park Ave., Barberton with Minister Bill Watson officiating. The family will receive friends from 3 p.m. until time of service. In lieu of flowers donations may be made to the funeral home.A graveside service will be held Friday, February 8th at 1 p.m. at Lawnwood Cemetery in Morgantown, W. Virginia.